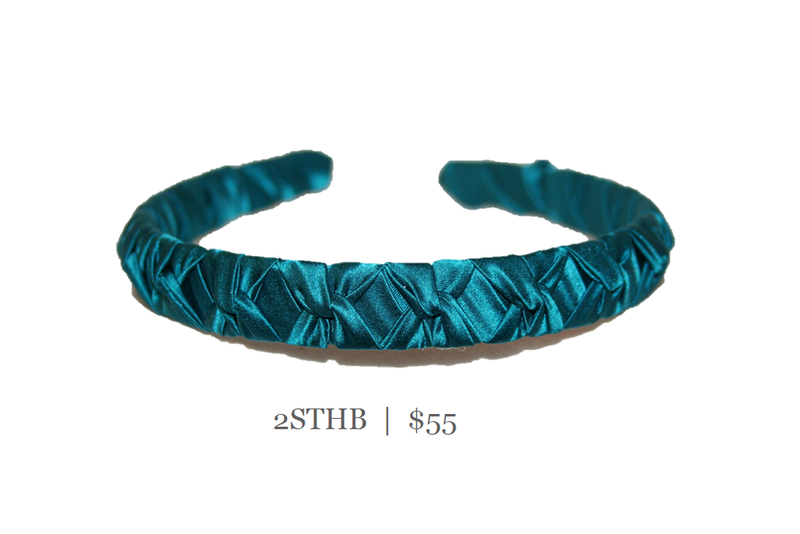 Soft silk hand twisted over a 1/2" flexible French headband. Comfortable and elegant. The headband gives your hair a bit of height and works well in all hair types, short and long.